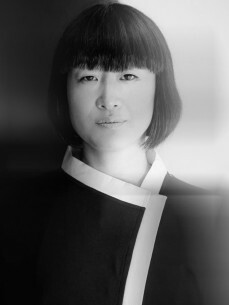 Hito is a Berlin-based electronic music artist and vinyl only DJ with a unique style and aesthetic. Full of colour and character, she was born and raised in Himeji, Japan, and is loved for her sophisticated record collection, her deep techno style, and her incredible ability to entertain crowds with charm and energy. Hito took full ownership of the ENTER.Sake Bar at the outdoor Space terrace with epic sets - sometimes playing all-night long to an incredulous response. The room was modelled on a Japanese Sake Bar and her performances, both in sound and vision, added huge authenticity to the concept, performing in formal dress with a beautiful range of kimonos. Her contribution to the Minus release “ENTER.IBIZA 2013” combined with a series of live streams from Ibiza on the Resident Advisor / ENTER. channel resulted in this fascination in her career.